In the opening stages of the game, territory and influence are equally important. However, if you concentrate only on making territory and ignore influence, the chances are you will find yourself at a disadvantage later on in the game. In handicap games, the handicap stones are high on the star points and are not efficient in securing territory. It is therefore natural and strategically correct for Black to emphasize influence. However, kyu-level players lack the ability and the confidence to play an influence-oriented game; instead of taking chances on positions in which the territorial boundaries are not clearly defined and are often wide open, they prefer to build iron-clad territories in the corners and on the sides. This is strategically unsound. Kyu-level players also tend to play defensively and are not inclined to attack the stronger player. The result is that their opponent steadily starts gaining an advantage in both territory and influence after the first few moves of the game. The correct strategy for Black in handicap games is to place priority on building influence and to use this influence to relentlessly attack. This way of playing might seem to be unreasonable against a strong opponent, but it will actually make your handicap games less complicated and your strategic goals more clear. It also leaves your opponent with fewer options in his responses. 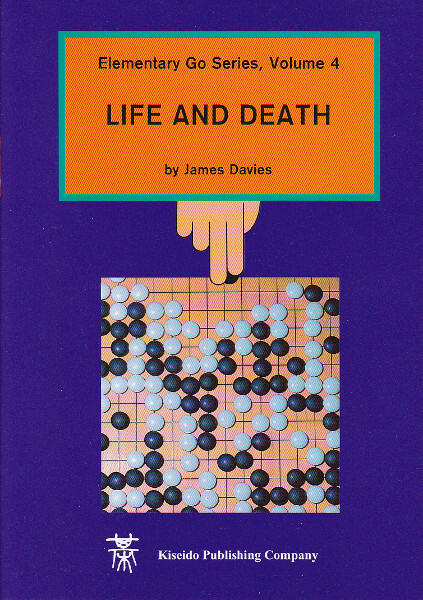 It is the aim of this book to teach the principles and techniques that you must know to play this kind of game. 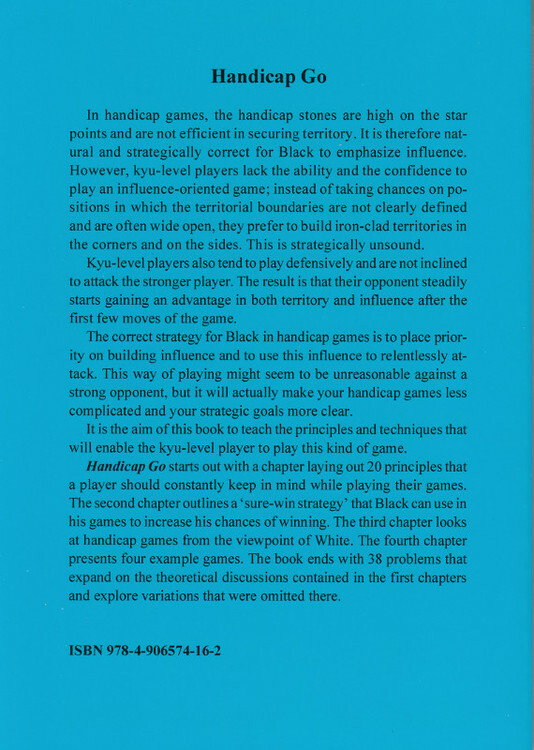 The first chapter lays down 20 elementary principles of handicap go, showing examples from actual games and josekis. The second chapter present a 'sure-win strategy' that Black can use in his handicap games to increase his chances of winning in a five-stone handicap game. 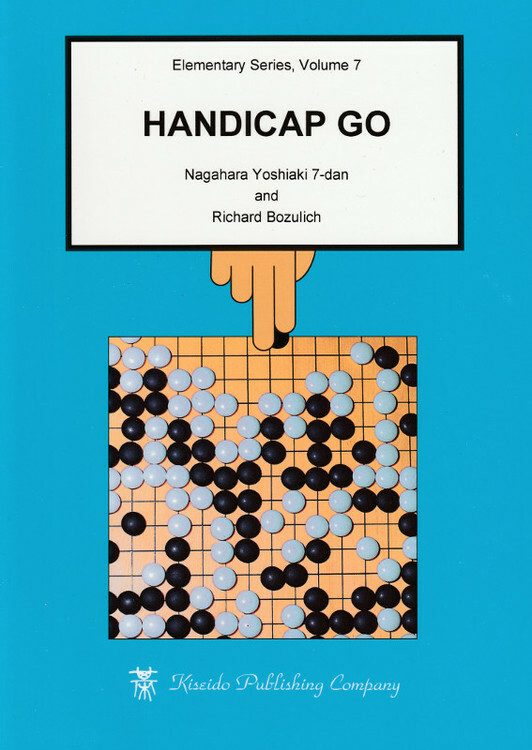 The exposition goes on to show how Black can use this strategy in higher handicap games as well as in handicaps of three and two stones. 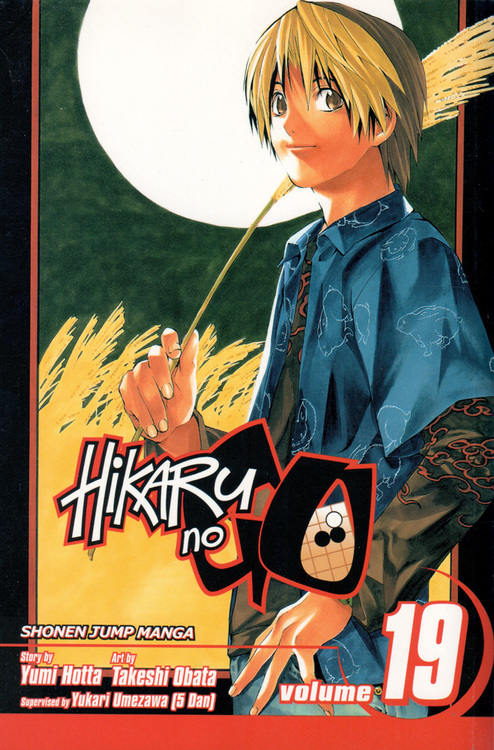 The third chapter discusses handicap go from White perspective. It shows various strategies that White can use when giving handicaps. It includes basic principles as well as handicap-go josekis, showing the various ways that Black can go wrong and how to take advantage of these mistakes. The weaker player who reads this chapter will no doubt pick up useful tips for countering White's strategies. The fourth chapter includes four games played by professional against strong players. As such, they provide examples of good play by both Black and White. The last chapter presents 38 problems. 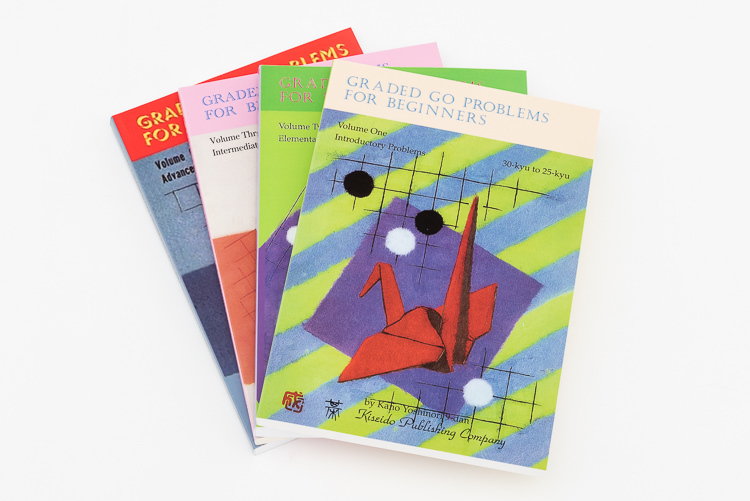 These problems are meant to expand on the theoretical discussions contained in the first chapters and to explore variations that were omitted in those chapters. Out of print for more than 20 years, this edition has been extensively revised and rewritten. Many of the examples in the first edition remain, but an equal number of new examples have been added.